Taiwanese Popcorn Chicken – Yan Su Ji! If you haven’t yet tried this crispy delight then here is your chance of enjoying Taiwanese Salt and pepper chicken up to the fullest. salt and pepper, does sound an amazing combination but there is a lot more to this recipe than you imagine right now. my first experience of trying these crispy ‘tender pops’ was amazing. I was trying to cook something unique for the home party, and luckily, I found this recipe. From cooking to serving and everything in between, it was nothing but fun. And today I am going to bring that fun to your kitchen. You would need some very basic ingredients and a few simple steps. 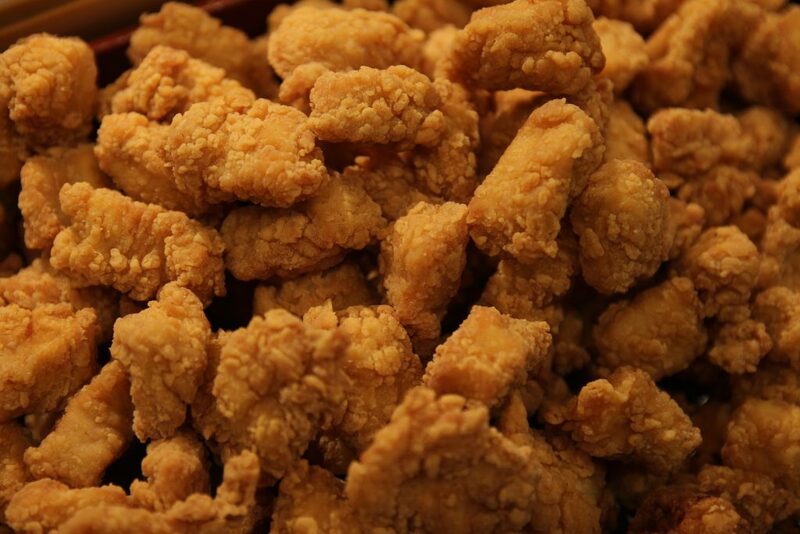 Taiwan crispy chicken is now popularly known as the popcorn chicken in most parts of the western world. It is because of the popcorn like the appearance of the salted crispy chicken. In Taiwan, this dish is served as a snack and is sold at every other corner as the street snack. If you are in Taiwan and craving for some popcorn chicken, then you can literally have it at the middle of the night. 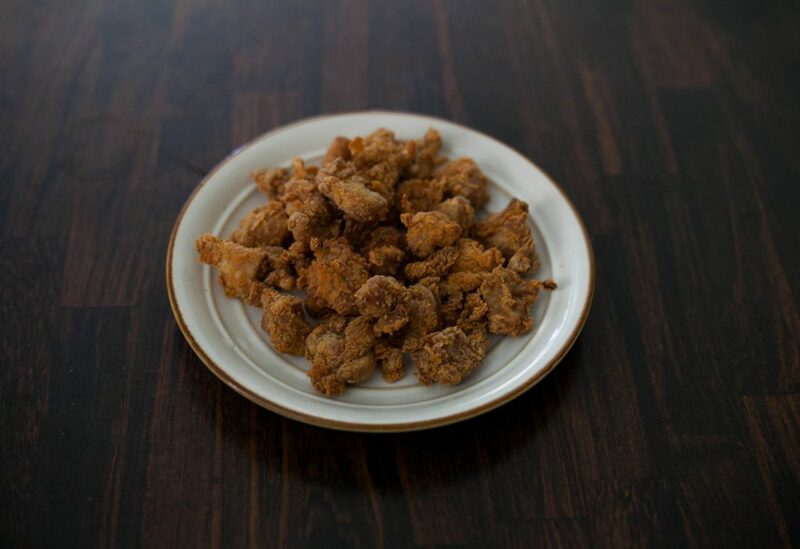 The fried chicken is usually available in bite-size pieces which are coated with flour. It is fist fried and then seasoned with the seasoning. Salt and pepper are the basic condiments whereas basil leaves and chili powder are used as an extra or optional. Ever since the rise of this dish in Taiwan, it also became excessively popular in the rest of Asia. 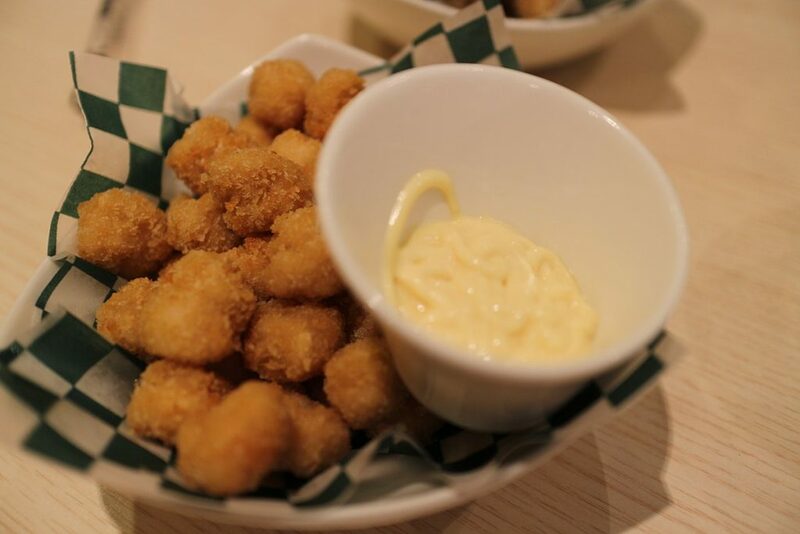 Quick popcorn chicken is renowned for its easy to eat and super crispy texture. it has broken through the confines that another snack could not. Due to its immense demand within Taiwan or outside of it, the chicken has gained good status in the street food markets. The history of this fried chicken is not that old as other traditional recipes I usually share here. It is out the product of the highly competitive food industry of Taiwan. It is all about providing more and better options to the people with better the crisp and tastier the flavors. The basic Yan Su Ji didn’t involve the use of many spices, and it was kept as mild as possible. 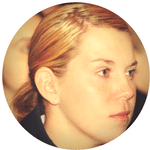 But over the period of the years, the seasoning evolved as per the personal preferences. Originally it was just salt and pepper then chili powder came into use. Whereas today people also use mustard powder, allspice and seaweed powder, etc. to season the chicken. Cheese filling inside the chicken coating or use of honey for marination are also quite popular in some regions. People do enjoy the extensive varieties of this chicken. Another special thing about popcorn chicken is that it uses a unique technique of cooking. It is not simply fried in hot oil; rather it is fried at two different temperatures. First, it is cooked at high temperatures and then at low temperature. And you will love this technique. Basically, the high-temperature frying locks the juices of the chicken inside the flour coating whereas the low-temperature frying allows the chicken to be cooked completely from deep inside. This technique can also be used for any other coated chicken recipe if you intend to keep the gravy locked inside. 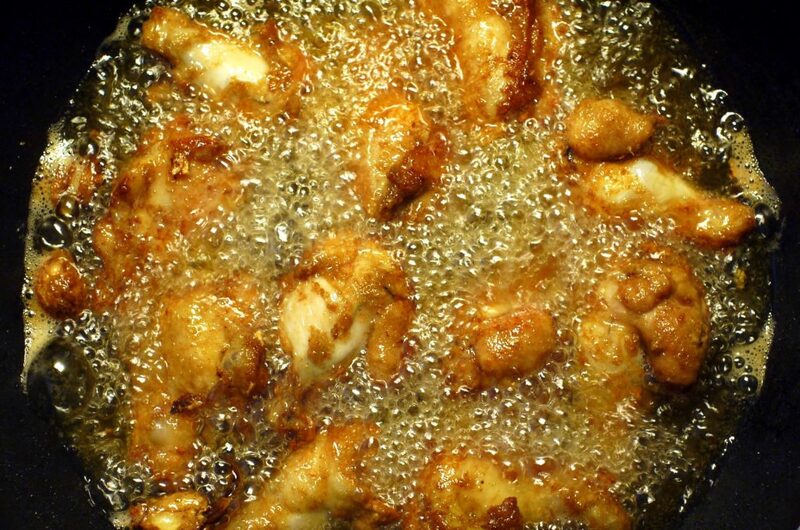 Simple oil frying usually results in undercooking or overcooking of the meat and the outside layer. So, using this method will save you from both. It will give a thick fried layer on the outside and soft juicy chicken on the inside. Taiwanese fried chicken is also a staple in Hong Kong, and most of the foreigners tried this recipe while visiting Hong Kong. 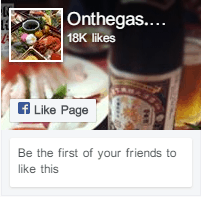 So, if you will ever go to the place, do give the local recipe and flavors a try. For most of the days, I am about to share the homecooked recipe of Yan Su ji. It is a basic version of the chicken, and yet again you can add whatever seasonings you prefer. The cut of the chicken is important here. To make the chicken look like popcorn, you cannot use just any cut. It has to be sliced into small bite-sized pieces. 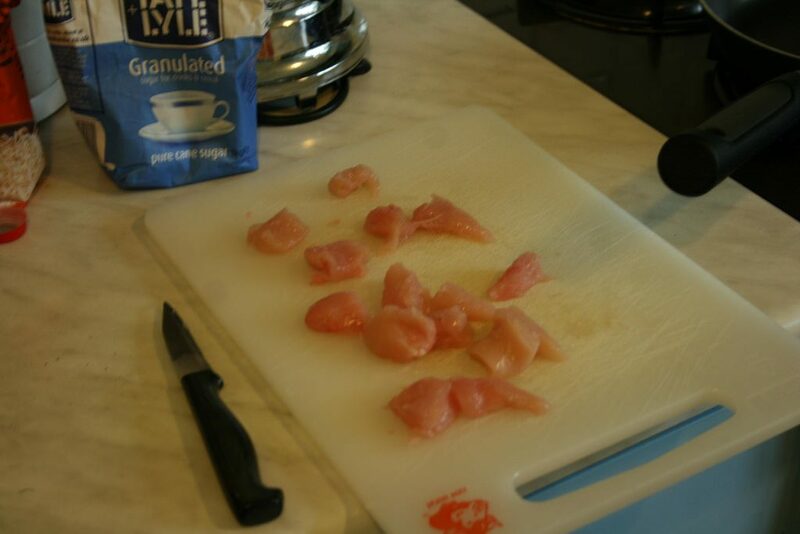 Take a boneless piece of chicken, most preferable chicken breast or boneless chicken thigh and dice the meat using the criss-cross cutting technique. Do not create a mash and avoid mincing the meat. Each piece should be separate from one another so that they would be coated well. This is important to keep up the texture of the chicken during frying. The next crucial step is the marination. The secret behind the rich and deep flavors of this chicken lies in this very step! So, whatever you miss, but don’t miss this one out. The marinade is prepared out of basic ingredients. Again, you can have your own creativity in working. Usually its soy sauce, garlic, salt, pepper, and sugar, mixed together in a perfect proportion. And later the marinade is mixed with some flour to make it thicker. Chicken is marinated in this mixture for 30 minutes at least. It allows for better absorption. Marinated chicken is then coated with flour and then fried well in the hot oil. Once it is done, the next stage is the seasoning of the popcorn chicken. This is adding flavors on the outside. That is why a light seasoning would be enough. It is a blend of salt, pepper, chili powder, and five-spice powder. You can add more of the spices as per your preference. Before we move on to the recipe, let me just clear some of the health concerns about this recipe. It is true that the use of oil, soy sauce, and salty seasonings doesn’t make this recipe a healthy one. But you can deal with such concerns by choosing healthy oils for frying or using an Air fryer for frying, and by replacing soy sauce with mirin, or coconut aminos. Adding a teaspoon of honey to the marinade also adds up to its nutritional value. Here is where you can take the start with. Wash the basil leaves under clean water and drain the excess. Dry the leaves with a kitchen towel. Keep these leaves aside. Now take a large bowl and add all the ingredients for the marinade in it. Toss in chicken meat and mix well with the marinade. Cover the bowl and refrigerate for 30 minutes or 1 hour for marination. Drizzle half of the flour in the marination bowl and mix it all again. Meanwhile, preheat oil in a deep wok to 170 degrees C. Spread the remaining flour in a shallow plate. 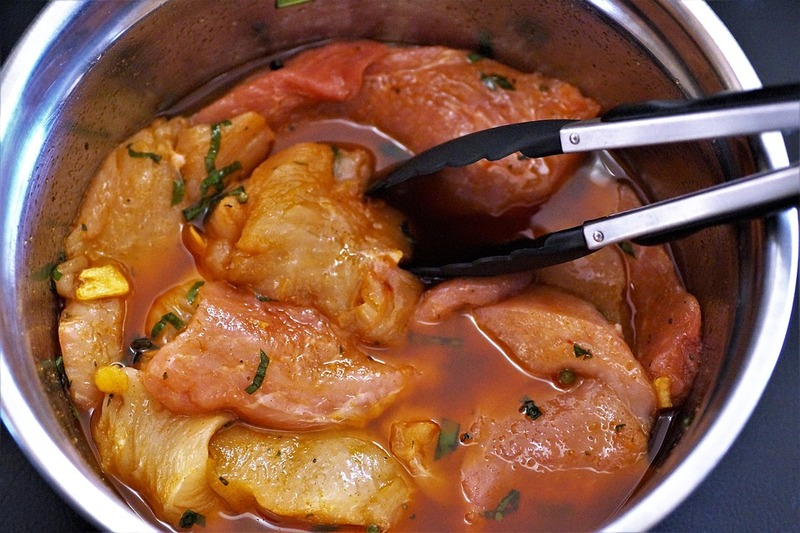 Remove the chicken from the marinade and coat the chicken pieces with the flour. Shake off the excess and add the pieces to the heated oil. Let them deep fry until golden brown. Use a slotted spoon to the transfer the fried chicken to a plate lined with paper towel. Remember to drain all the excess oil into the wok while transferring the chicken. Once all the chicken pieces are deeply fried, reheat the oil in the wok up to 150 degrees C then add basil leaves into it. return the chicken to the oil and let it stay for 30 seconds and then immediately remove it using a slotted spoon. Now that the chicken is all ready and crisp, it’s about time to add some flavors. Mix all the ingredients for the seasonings in a dry frying pan. Toast the seasonings in the pan until you could smell the aroma coming out of it. Now sprinkle this seasoning over the fried chicken. Toss the chicken well and serve warm with your favorite sauce or some delicious dip. Homemade sauces can go well with these chicken popcorns. Taiwanese culinary culture is so full of surprises, and salt pepper chicken popcorns are just one among all. The crispy chicken popcorn is one great recipe to try at home and make your family go wow with the crunch. The chicken is first marinated then fried in the generous coating of flour. The marination adds very deep and rich flavor to the chicken inside, and the flour gives it quite a crisp. The fried pieces are then seasoned again with a delicious blend of spices. So, the taste is enhanced twice the fold. These popcorns are served commonly at parties or as an even snack. You can even deep freeze them like store bought tenders and simply fry well before serving. Xi Mi Lu-A Cantonese Tapioca Dessert!